My most recent textile design project with the Old Navy Female Active print collection was an array of fun, playful, and feminine prints. 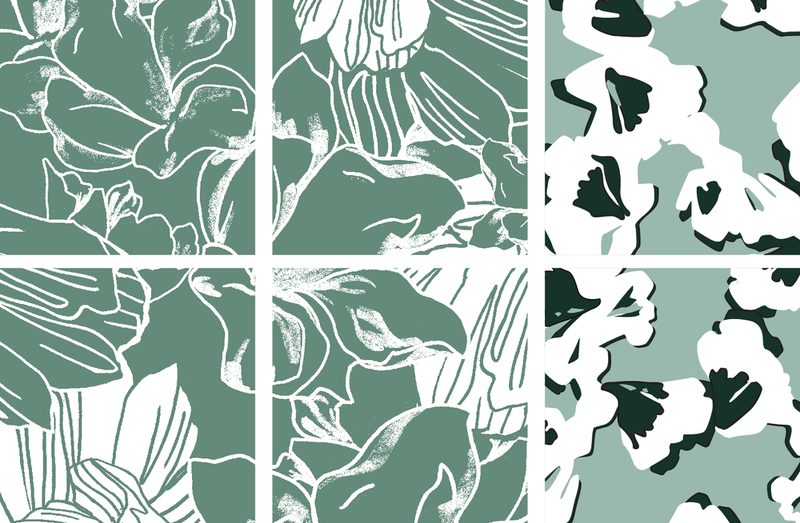 The range offered a wide assortment of print design spanning Photo-Real Florals and nostalgic Tropical Flourishes, to Geometric Patterns and Surface Textures. The collection was regularly featured on the @oldnavy Instagram feed. At the intersection of my passion for design, fashion, and art I thrive on exploring print and pattern design through color, motifs, composition, vintage textiles, and surface textures and anything else that inspires me! 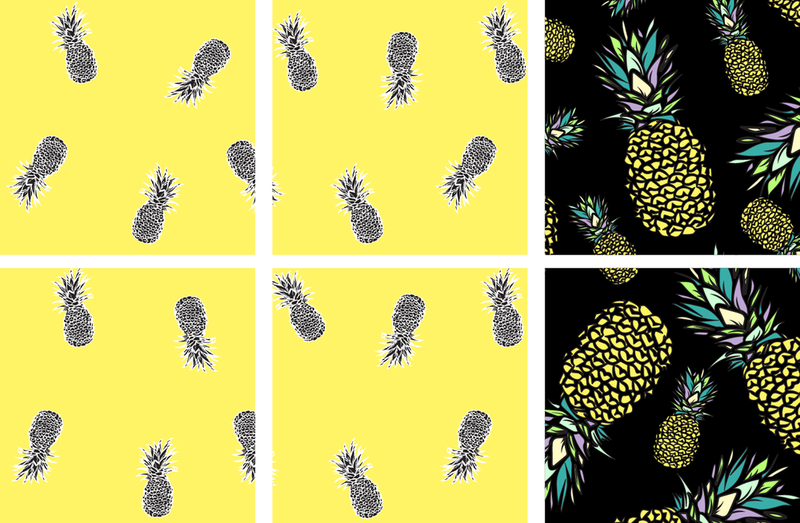 I have created a wide range of original prints for apparel, textiles, and accessories, as well as stationary and paper products. My specialties range from Photo-Real, Floral, Tropical Flourish, Paisley, Vintage Inspired, Geometric, Ethnic, Surface Textures and a personal favorite, Conversationals. Floral print design is one of my absolute loves... everything from line drawn Florals to abstracted bold graphic Floral motifs. Photo-Real Floral print design is one of my specialties and I love working in Photoshop with images of flowers I have photographed myself or trend specific floral imagery sourced from inspirational photo libraries. Conversationals are so fun to create beacause they bring a sense of playfulness to print design, whether the print will adorn an item of apparel or an accessory, conversationals offer a space to explore with unlimited creativity and an opportunity to create playful brand messages and trend specific icons. In summer when tropical conversationals take over, bold color and playful motifs inspire a nostalgic feeling for sunshine, beaches, top shelf piña coladas, and all things tropical. Summer also offers the opportunity to explore bright kinetic patterns that really push the limits of color. I especially enjoy creating abstract patterns that can feel like a texture but may be inspired from an animal print, geometric shapes, or textile surfaces. 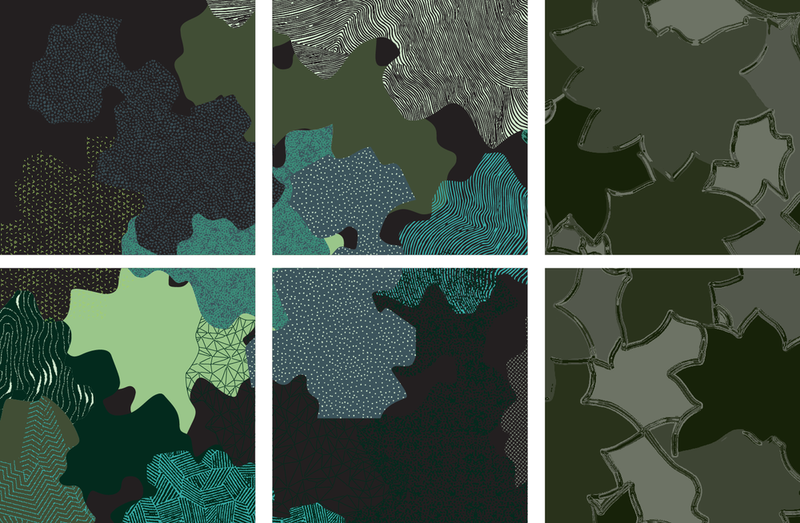 A classic print that continues to offer vast opportunities for evolution... Camo patterns span the spectrum from traditional shapes and classic olive and green tones, to modern adaptions and feminized shapes and colors that can feel female specific. 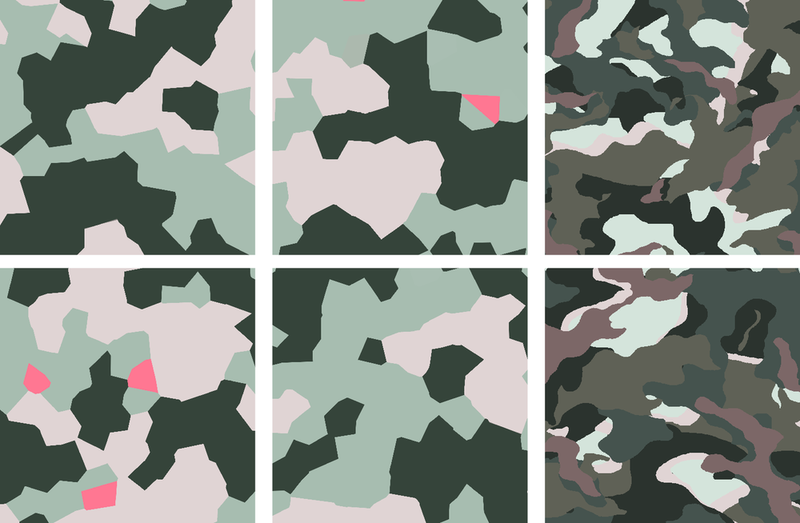 I love exploring and evolving the Camo motif, as well as creating beautiful classic Camo prints that feel both familiar but fresh. As the year progresses into the holiday season, this affords me the opportunity to explore rich prints with deep colors, celestial motifs, foil printing, and metallic pigments. At the intersection of art and design, I enjoy working in my studio creating hand painted surfaces using acrylic, gouache or watercolor. These painted surfaces can become extensions of color that can become a surface print or stand on their own as an all over abstract print. These are a small curated collection of my portfolio of print design, if you would like to discuss a project and see other types of prints, please feel free to let me know and I would be happy to put together a customized viewing of my portfolio that pertains to your project.